Farmers Markets are one of my favorite community gatherings. You might say I’ve got a resume to prove it and its true. I love what I do and I love being involved in Traverse City’s community markets. I help to manage the Sara Hardy Downtown Farmers Market as well as the year-round Farmers Market at The Village at Grand Traverse Commons. The latter as I mentioned is a year-round market. In the summer it takes place outside on the Piazza, an ample open green space on the beautiful campus, perfect for the event. During the cold months, it’s held within the walls of the Mercato, the marketplace of retail shops, cafes, galleries & boutiques at The Village. Now its important for me to preface the unique location of the Village market for those of you who aren’t familiar with Traverse City, so I’ll make it short and sweet. 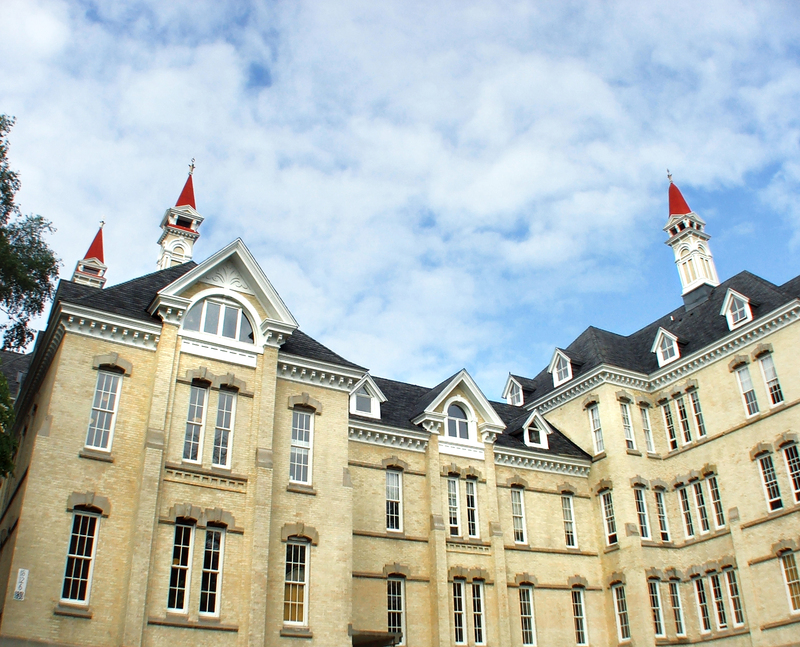 The Village at Grand Traverse Commons is one of the largest Historic Redevelopment projects in the country. 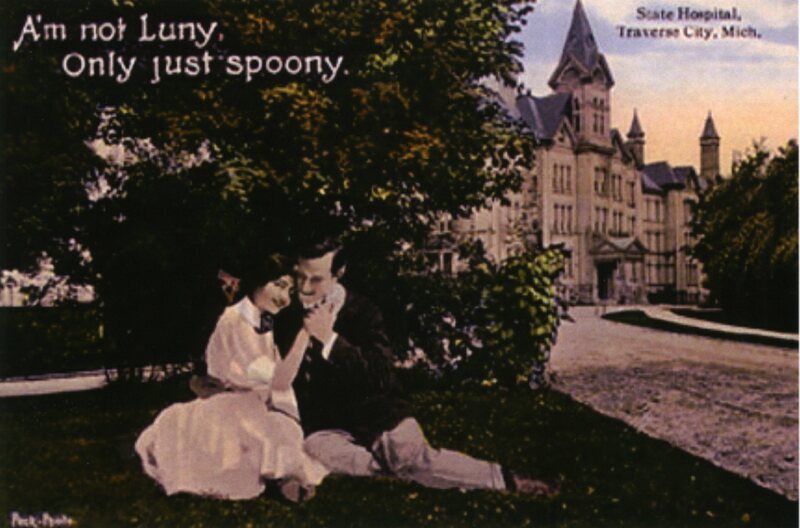 The Campus was formerly known as the Northern Michigan Asylum or Traverse City State Hospital built in 1885. After 100 years in operation, the hospital was left empty to decay and with threats to demolish these beautiful historic buildings, a group was formed to save the State Hospital. My boss, Ray Minervini became a part of that group, later sharing his vision of redeveloping the campus into a mixed-use community called The Village, open to the public and thriving with renewed life. 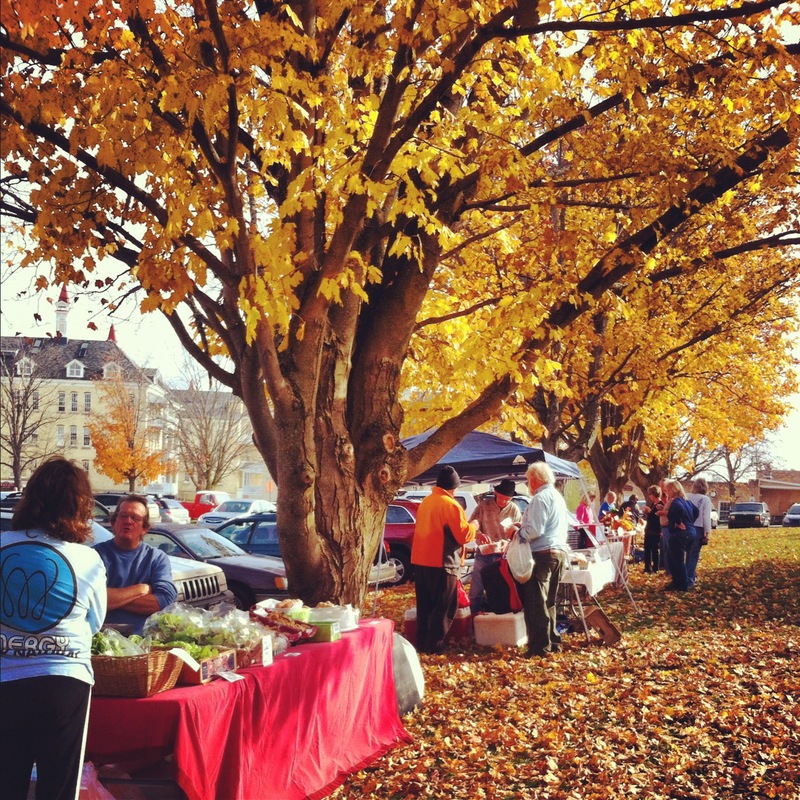 Today, 10 years later and with many years to come, The Village Farmers Market adds a heavy dose of healthy well-being and social interaction to this vibrant community. From fresh local produce, honey, and maple syrup to homemade salsas, tamales, pasties, and delicious baked goods; the Village Farmers Market fills the hallways with about 45 vendors every Saturday. The Market is lively, friendly and simply an enjoyable place to spend your Saturday morning. With a cup of coffee in hand and the weekly update from friends throughout the hallway you can pick up greens for your salads, pastas or smoothies as well as bread & croissants baked fresh that morning. Root Vegetables line the hallways as do coolers stocked with fresh meats, cheeses, butter and milk. The most unique element is that all of this exists inside a century old building with an existing stable marketplace of retail merchants, galleries, boutiques, wineries, a cafe and an incredible Italian restaurant. You can wander in and out of the shops as you gather produce and other treats in the hallway all the while enjoying the company of our community gathering together. Saturday at The Village Market is an incredible event that is great to watch on camera but even better experienced first hand.